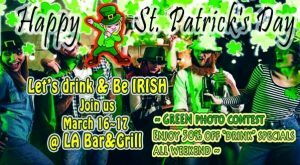 Happy St. Patrick’s Day Weekend @ LA Bar & Grill. ~ First prize: ₩50,000 bar credit. 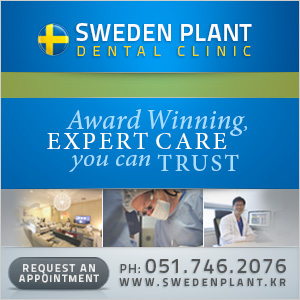 ~ Third Prize: ₩20,000 bar credit. Enjoy 50% off specials all weekend long on Guinness Draft, Railroad Porter, Jameson shots, Irish Car Bombs, Shamrock Shooters, Midori & Jameson Cocktails, Irish Margaritas, and Irish Coffee. And YES, we will have large pitchers of our Carlsberg GREEN brew for ₩12,500 to chase down any menu item purchased. 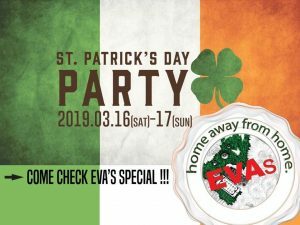 Saturday from 6 p.m., Sunday from 2 p.m.
St. Patrick Day at EVA’s Gwangan Special !! 기발하고 재미있는 포스팅을 선정하여 성 패트릭 기념 상품을 드립니다. Post or tag your party photo at Eva’s on Eva’s Instagram or Facebook! A bottle of Jameson is waiting for you as a raffle prize!!! It’s time to welcome back the good time gang from Game of Thrones this month, and we’re super excited to show each episode at HQ Gwangan on the projection screen every Monday night. Episodes will start at 10:00 sharp, and we’ll have the volume up high. We can all banter about the episode afterwards. Monday, April 15th – Season 8 Premiere!!! Plus for the replays, we’ll be giving you all 2000 won off any burger order–and when the new season starts, we’ll be introducing some Game of Thrones-themed burgers! So keep your stomachs empty, ladies and gents! Liquid Arts Open Stage Open Stage will return on Saturday April 13th at 8:00pm at the Ovantgarde in the Kyungsung University area. 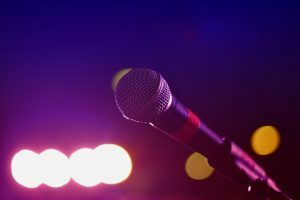 Let your spring fever lead you here for another night of performances across any & all art mediums: poetry, words & all kinds of stories to musical acts, short films & other kinds of creative bits, brought to the stage by folks right out of the crowd. For Liquid Arts+15, we are thrilled to be featuring another Seoul based artist: Yo Soul Singer Whitney Sol with Pounamu accompanying on acoustic guitar. They will be playing the opening set beginning promptly at 8pm. So, come on out with your usual Busan love, lend your ears, & link up with these two artists. My cohost for Liquid Arts+15 will be the wonderfully talented and super cool Leah Barbata. This will be our 113th event since 2000. We have held 51 Words Only events and 47 Poetry Plus events. What is the Liquid Arts Open Stage? -Aspiring performers who have very little or no stage experience. 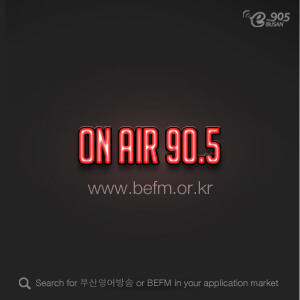 -Performers who are new to Korea but who have not had a chance to be on stage & introduce their talents to the community. -Veteran Busan performers who are unable to attend the other weeknight open mics in Busan. -Veteran performers seeking to present raw material or branch out into other genres. -Performers looking to create collaborative work either within a particular discipline like co-songwriting or across disciplines like theater & music or poetry & music or music & dance. -Theater folks can do original or classic scenes, with or without scripts, rehearsed or not, whatever. We do sign ups at the event and time allotment will be determined once we see how many folks want to perform. Old Skool Directions: KSU is stop 212 on the Green Line. Go up & out exit 3. Walk straight past Starbucks. Take the first right. Go 1 block. Turn right. Turn right into the first little alley. It’s on the left. Go down the steps.